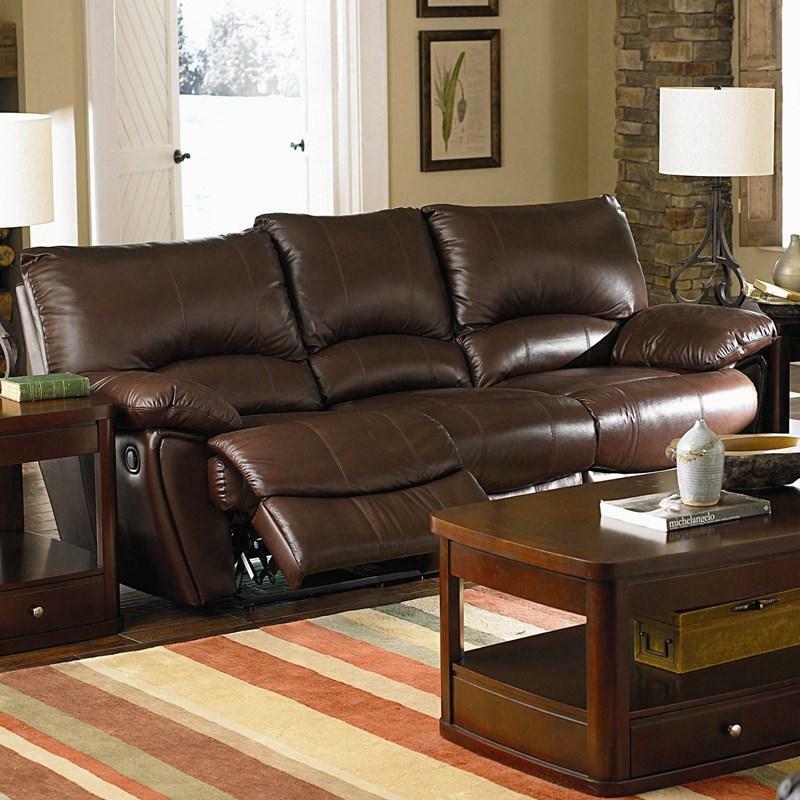 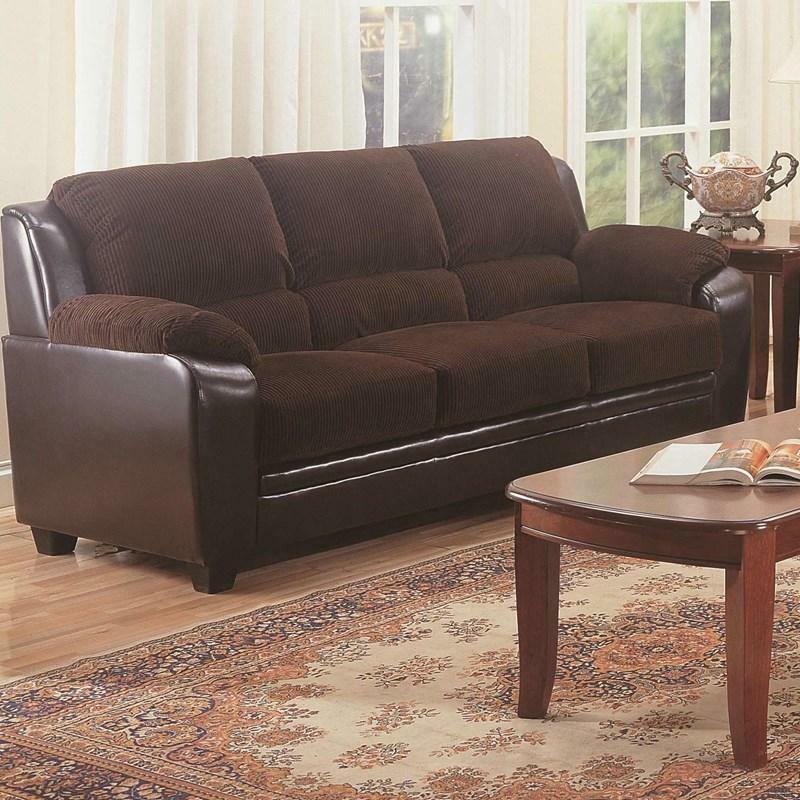 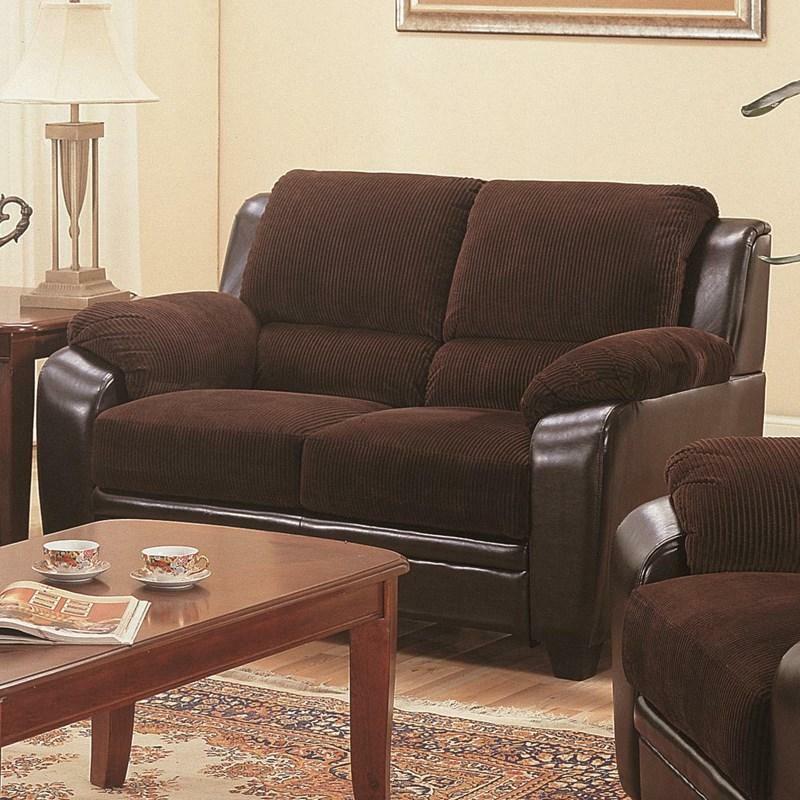 This durable and comfortable Clifford Power Reclining Sofa from Coaster Furniture will make a great addition to your living room. 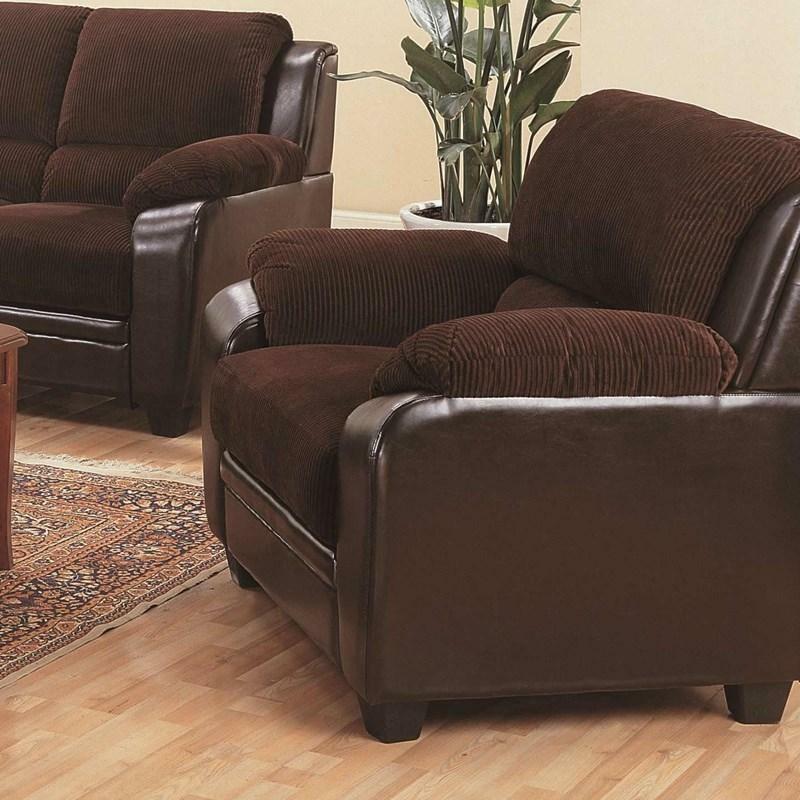 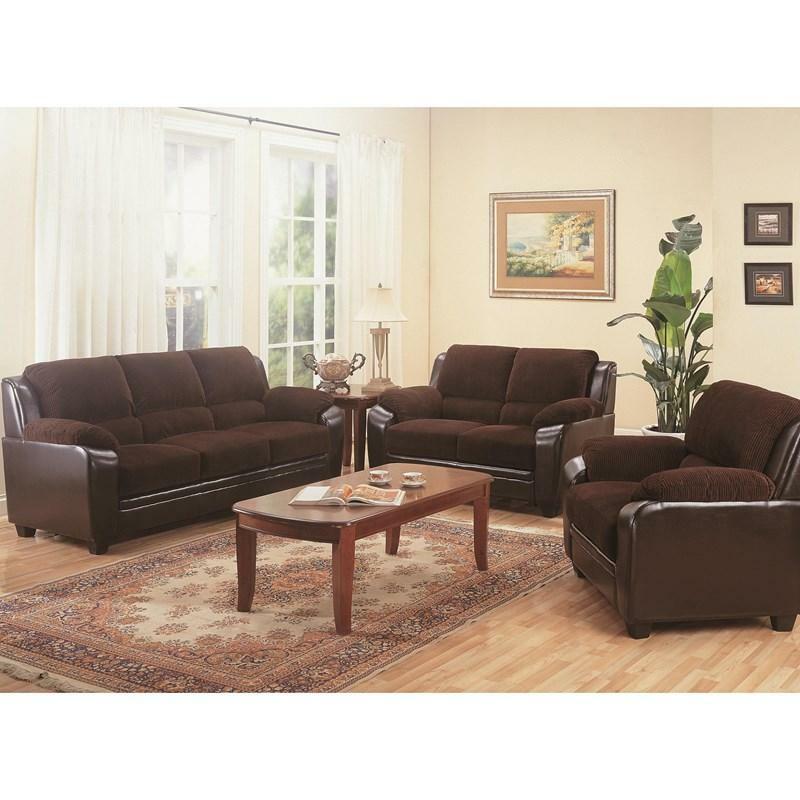 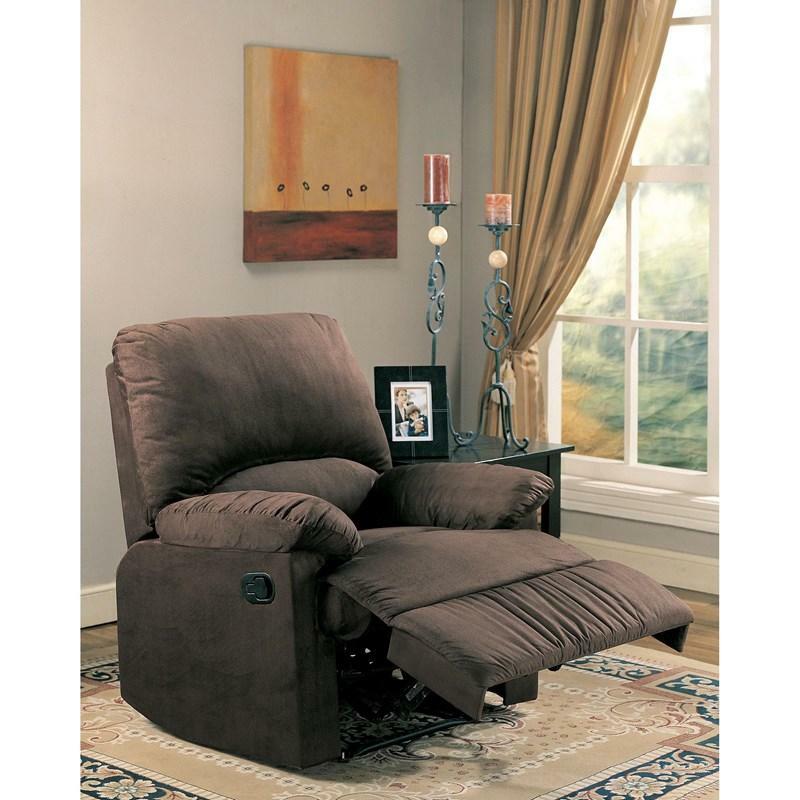 It features pub style backs, pad-over-chaise with padded footrest and overstuffed pillow arms. 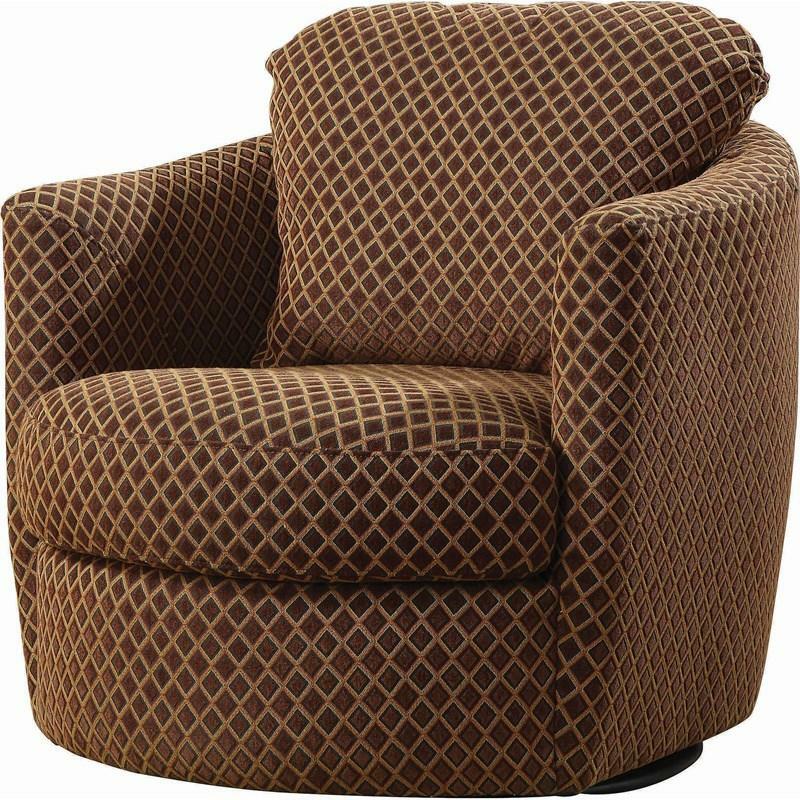 This Zenon Chair by Coaster Furniture with an awesome Baseball Stitching around it in a contrast color would make it a focal point in your living room. 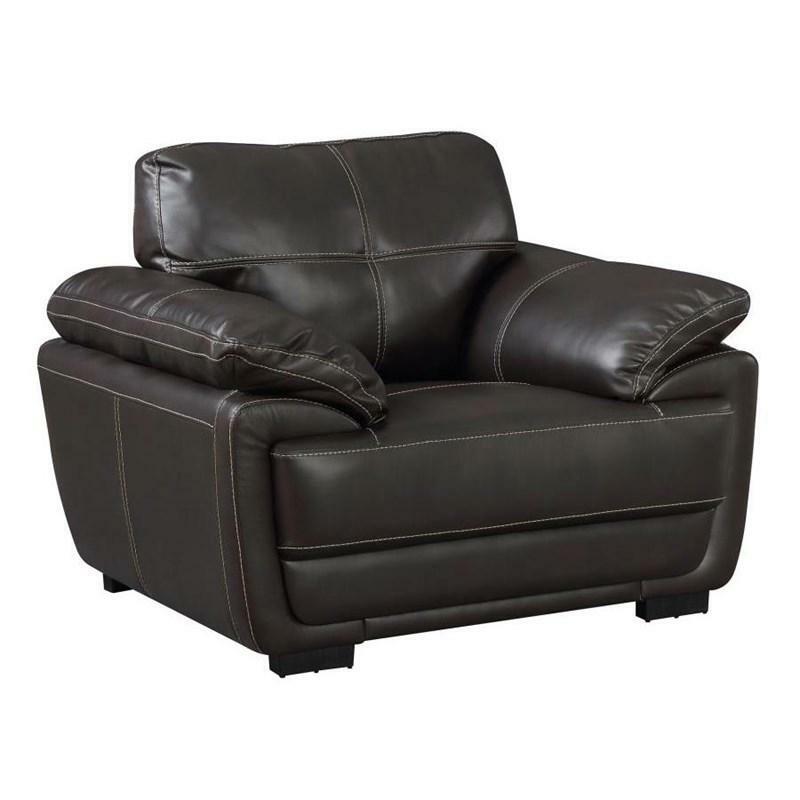 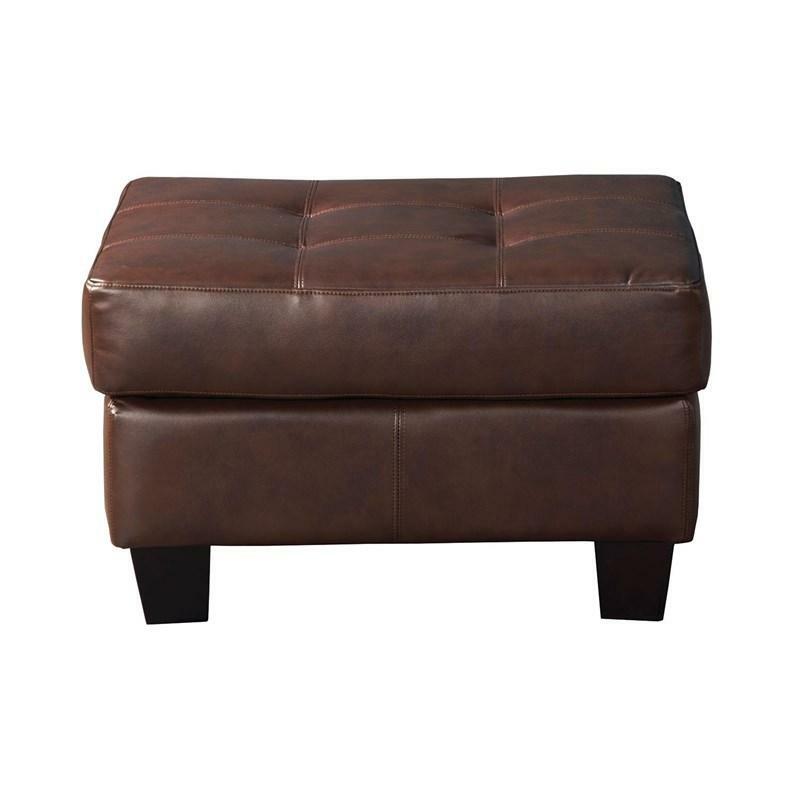 Also, features padded arms and button tufted back with L-shape feet in a black finish.